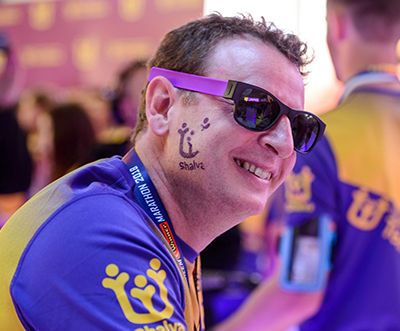 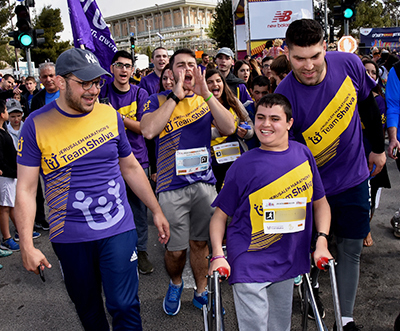 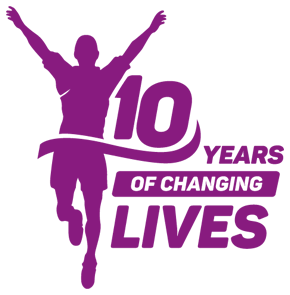 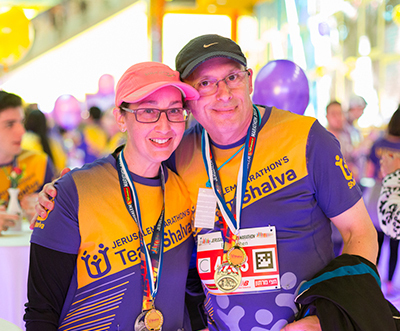 Team Shalva is a worldwide family that brings the joy of sports to people of all abilities. 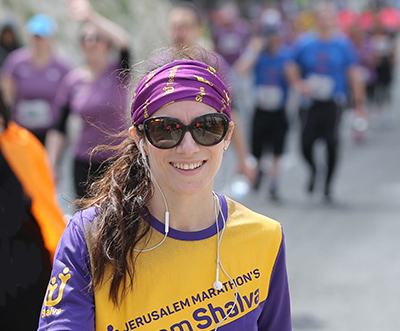 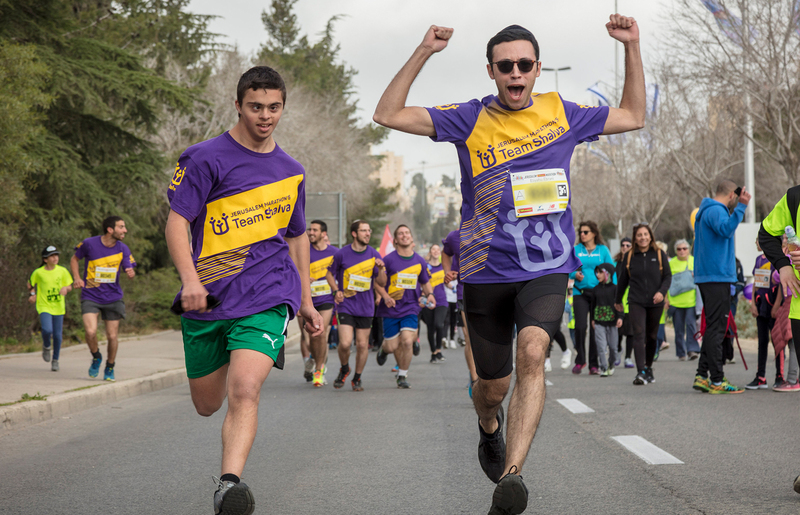 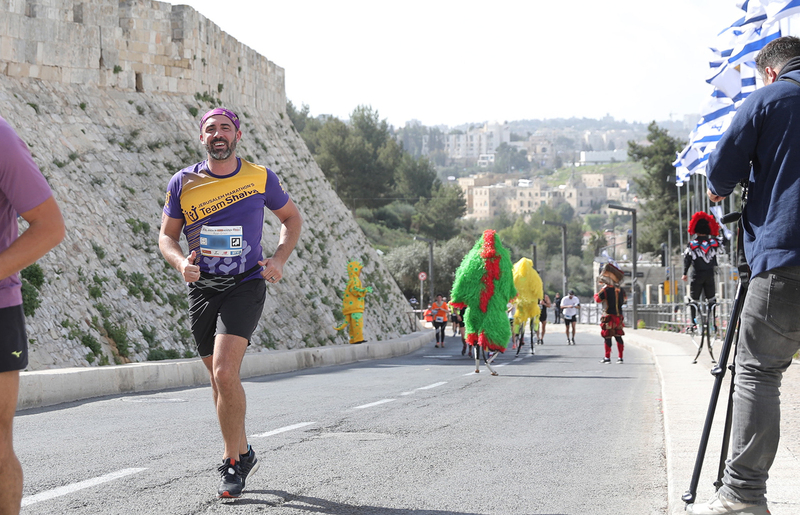 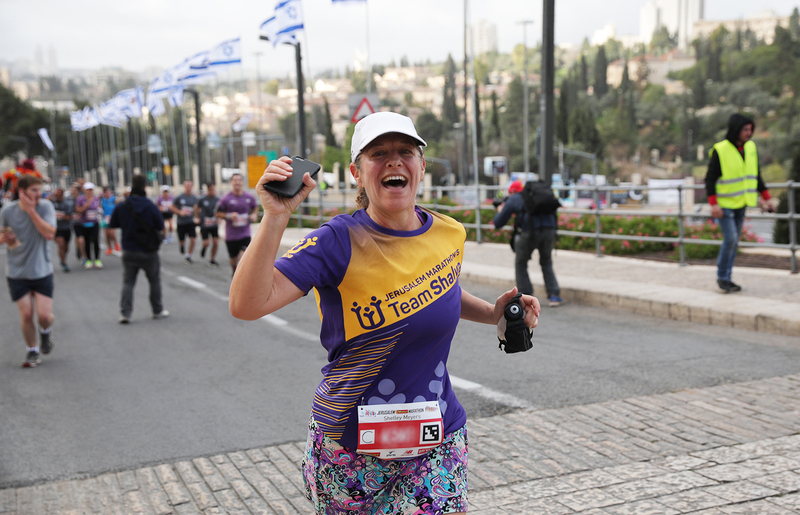 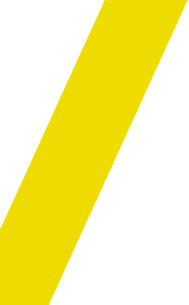 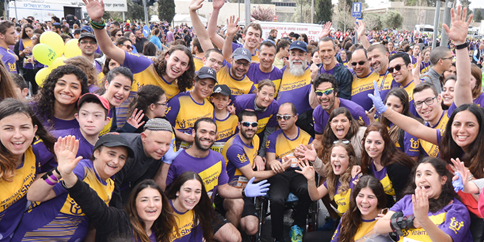 We are a diverse group of over 600 runners who travel from all over the world to Israel to participate in the Jerusalem Marathon in support of Shalva. 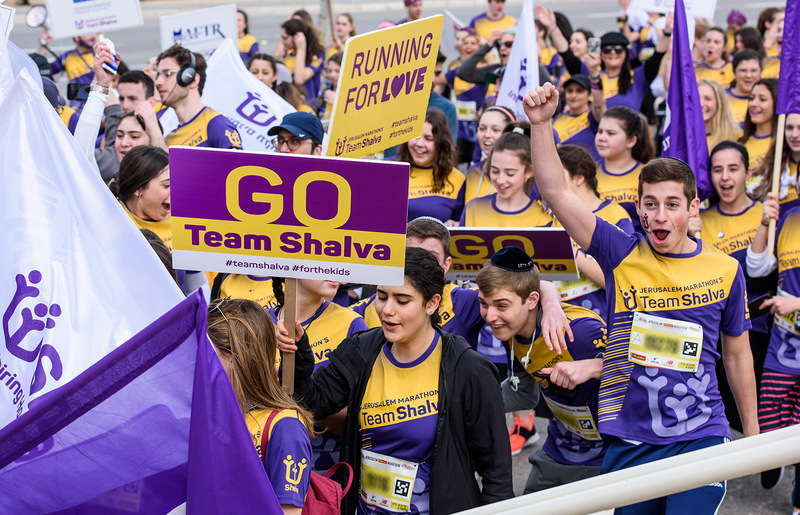 Team Shalva is also the first and largest (and we believe coolest) team in the marathon. 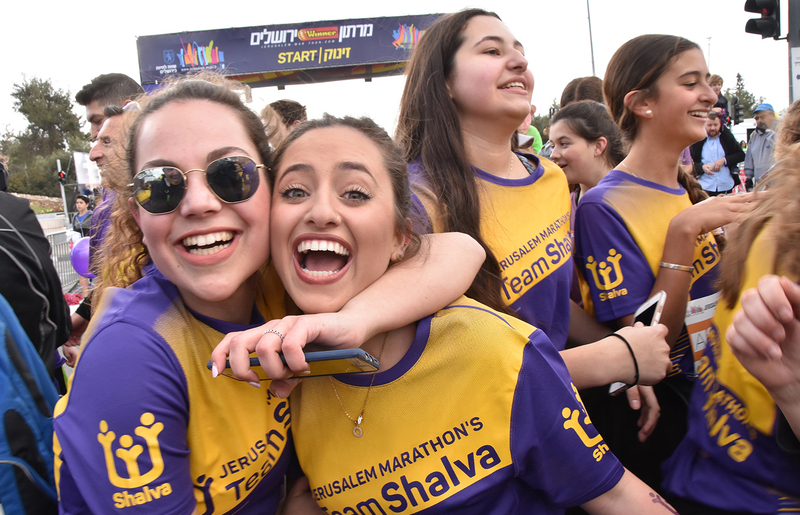 Shalva kids are our strongest motivation. 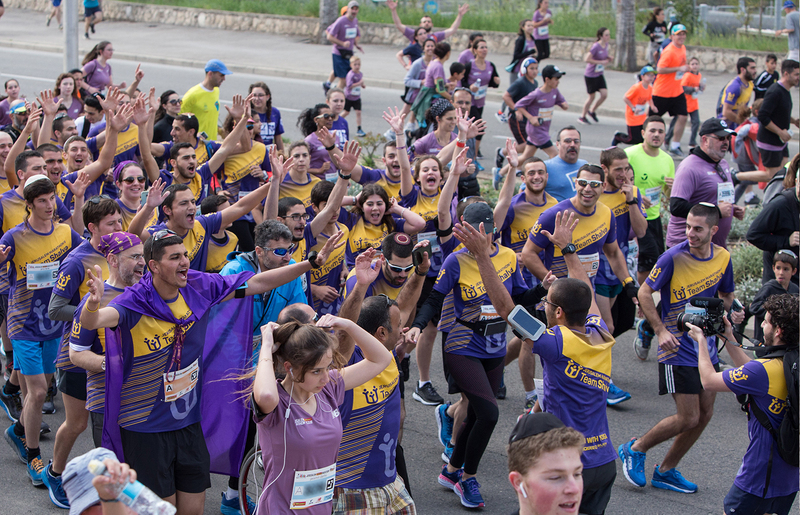 No boundaries and no roadblocks keep them from trying their hardest and giving their all.